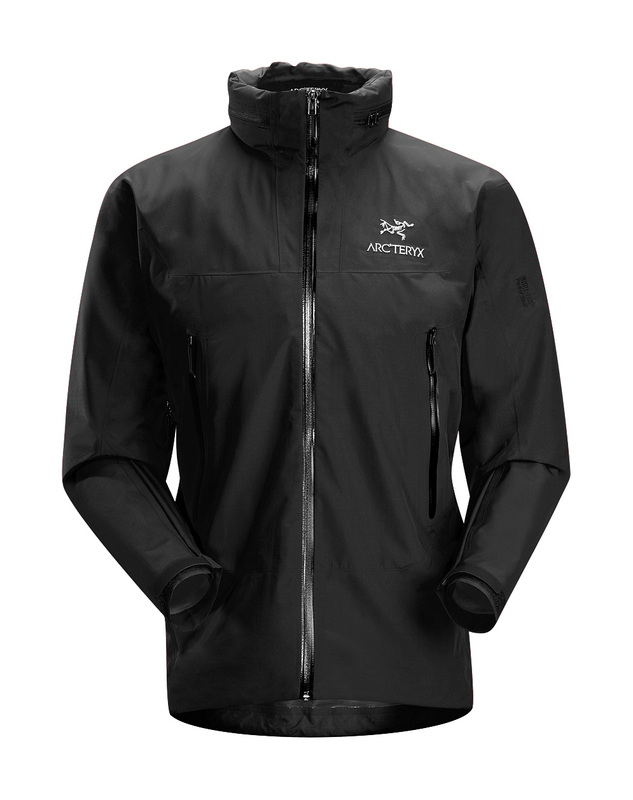 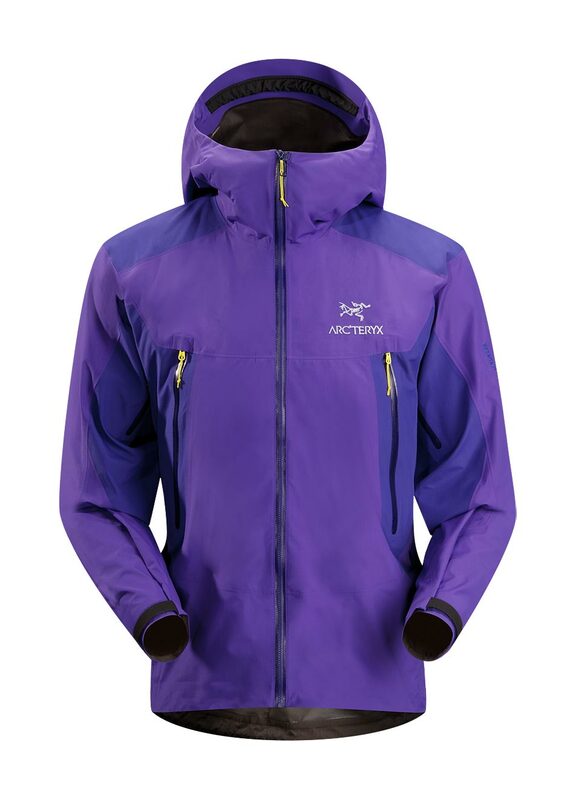 Arcteryx Black Theta SL Hybrid Jacket - New | Arc'teryx Jackets Men Online Sale! 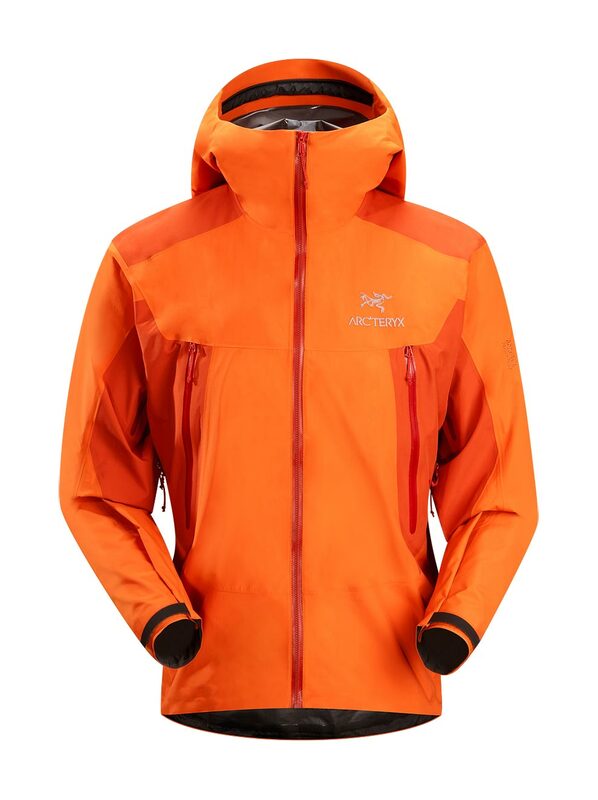 Hiking / Casual/Urban Designed as a lightweight, easily packable, waterproof jacket for take-anywhere emergency storm protection. Combining two great waterproof/breathable textiles, this streamlined jacket is constructed with lightweight GORE-TEX Paclite fabric in the main body, and reinforced with a more durable GORE-TEX Pro Shell textile in the shoulders and arms. 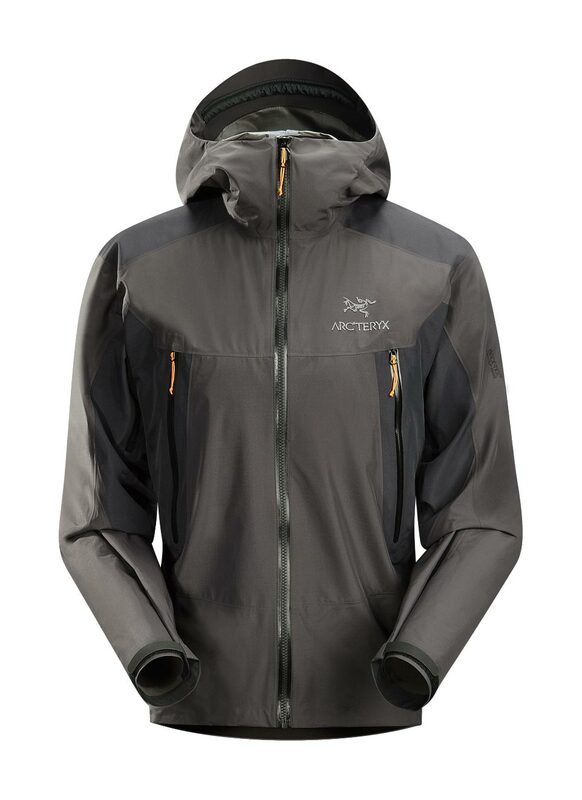 The handy Stow Hood and below-hip length offer maximum coverage and a short list of critical features keep this jacket light and packable. Details include shorter pit zips to reduce weight and bulk, and a trim fitting gender-specific pattern for increased comfort and performance. 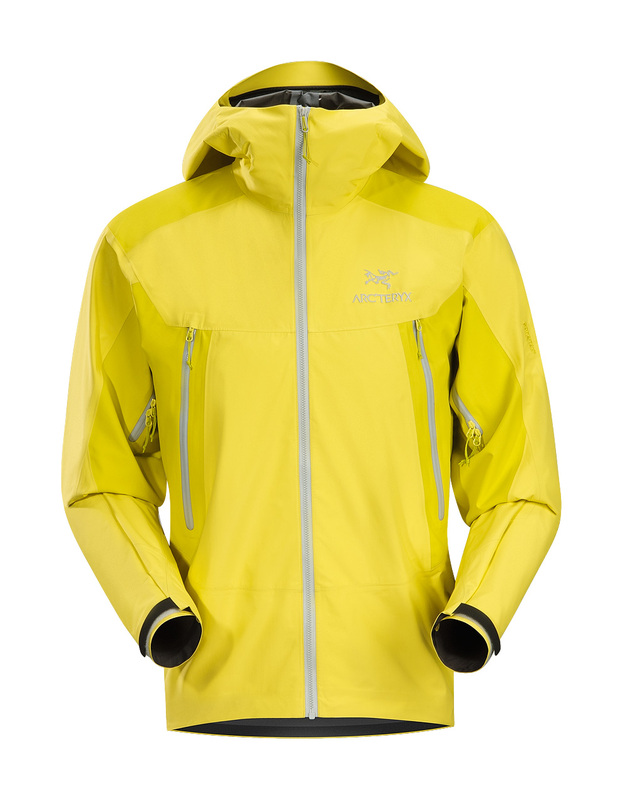 380NR GORE-TEX Pro Shell 3L Machine wash in warm water.